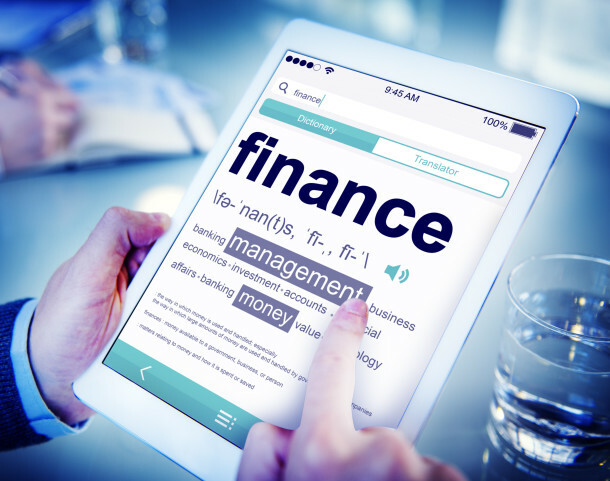 Management Accounts allow the business owner to stay in control of their business, merely checking the bank balance on a periodic basis does not constitute good Financial control. Management Accounts will provide the basis for reporting Key performance indicators. KPI’s are an invaluable tool if reported regularly, and in a timely manner. All businesses are required by law to keep certain financial information, however the statutory information does not help small business owners make informed decisions. Ensuring that the bank balance is always positive and then waiting until the end of the accounting year before knowing the financial results of the business is a dangerous strategy. Easy to use accounting packages, offer businesses the opportunity of maintaining their books in electronic form, from which Management Accounts can be prepared throughout the course of the trading period. The key is to have the data set up in the accounting system in such a way that meaningful Management Accounts can be automatically produced. Management Accounts are a set of financial statements, prepared periodically e.g. monthly or quarterly, allowing the business owner or directors to understand the financial trading position of the business and make decisions based on the data. These are usually against plan and typically would include a profit and loss account, balance sheet, cash flow statement and a short report. If the business owner is not competent to prepare the accounts personally, a bookkeeper will be able to easily provide such information, particularly if an electronic accounting package is used and configured in the correct format for the business. The work may be considered an unwanted administrative chore or simply a cost and another source of cash outflow from the business. Whilst some administration work is required, the preparation of management accounts is work that should allow informed decisions to be made throughout the year, leading to improved performance, and will also form the basis of the annual results. What are the benefits of preparing and using Management Accounts? In some instances a healthy bank balance may not indicate a successful company. The cash balance is taken at one point in time, and may in the future be adversely impacted by current trading conditions. Unless the business owner can immediately identify adverse operating trends and take action to correct the situation, it may result in a severe cash flow shortfall later. Management Accounts should provide sufficient information to detect positive and adverse trends in sales volumes, operating margins, costs and profit. Importantly this information will be available throughout the trading year and allow for informed business decisions to be taken. Knowing at year end that sales may have increased or decreased in total against the previous period may be interesting, but is it sufficient to exercise control over key areas of the business? As part of the Management Accounts work it would be expected that an analysis of sales, by product is made available. This will allow the business owner to review objective data on product sales trends and to take informed decisions on divestment or investment in different product lines. The total business costs are of little value when managing a business. The need to have some cost analysis cannot be underestimated. A business owner/director should know where the company money is being spent and if costs are spiraling out of control. When up to date information is available, a director/owner can plan with greater confidence when transactions need to be made. This approach may be helpful in legitimately reducing the tax liability of the company, and to maximise the potential benefits by payment of dividends as opposed to salary. Knowledge is power. Certainly if the owner can demonstrate to the professional people the business has contact with, that there is a comprehensive understanding of what is happening within the business then respect will be gained and the level of comfort in the business relationship will be heightened. This may be of particular importance in the relationship with the bank manager. During the process of preparing Management Accounts many queries will be identified and resolved. If this were not the case, at year end in addition to accounting for twelve month's work, all queries during the period will need to be addressed at the same time. Memories will fade and resolution of issues will take longer and cost more. A regular review of the financial performance of the business will increase the possibility of detecting fraud or other malpractices. Simply the longer time gap between financial reviews will allow wrong doings to remain hidden and more difficult to uncover. The preparation of Management Accounts will provide a valuable tool on which the business owner can manage the business. Informed decisions can be taken based upon objective data and be taken in a timely manner to enable the business to succeed. If you would like further information and would like to know about our Xero accountancy software, give us a call to arrange a free one hour consultation.